very delicate and pretty. Thank you. Love them! Thanks so much. Thank you so mutch for sharing.. I am looking forward to trying this..
Beautiful. Thank you so much for sharing. Very pretty. 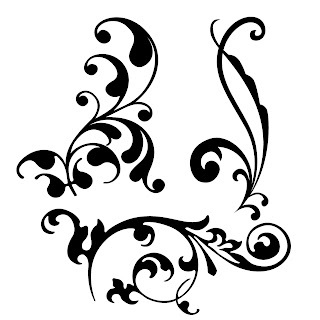 Was looking for some unique SVG flourishes to play with. Thank you! I can see a lot of uses for these beauties, thankyou.